Since 2008, this blog is proud to be a resource for CVB’s marketing executives interested in attracting more affluent Chinese tourists to their city, county, or state. 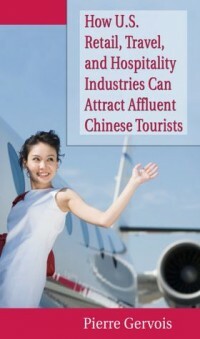 The growing arrival of affluent Chinese tourists in the US is changing the face of tourism and retail industry. It’s simply the biggest opportunity seen in years to boost local and national businesses. CVB’s have a major role in making sure hotels, resorts, tourists sites, and retailers are ready to welcome these new customers with deep pockets. Who are these new affluent Chinese inbound tourists? A rapidly expanding number of nouveau riche Chinese who are eager to spend money on luxury travel and shopping. Highly motivated to seek experiences in the US involving luxury retail, gambling, golfing and other adventure related activities. They desire to be recognized and treated as VIP’s in order to stand out from their peers. Budget is no issue, they are ready to pay for premium services that we give them the best social status abroad. The evolution of the behavior of Chinese affluent outbound tourists: from tourist groups to free, independent travelers. The ADS (Approved Destination Status) agreement between the China and the United States allows a quick process in issuing visas for Chinese tourists traveling in groups, through designated Chinese travel agencies and designated travel agencies in the US. But a growing number of urban, affluent, and westernized Chinese travelers want to travel to the US with a total freedom of choice of their hotel and activity. As the visa process for individual leisure travelers is longer and requires more paperwork at the US Embassy, most of these affluent Chinese travelers- who are also frequently businessmen and businesswomen- ask for Business visas, easier to obtain. The choice of a U.S. leisure destination is made by Chinese tourists on the Chinese web. Two million leisure Chinese tourists will visit United States in 2015. How do they choose their destination, hotel, shopping experience, golf course…? They use Chinese search engines to search websites with Chinese text about U.S. destinations and hotels. They check the Chinese travel blogs, social media networks, micro-blogging services, bulletin board services to read what other Chinese travelers say about their chosen U.S. destination. Chinese netizens are the most likely to be influenced by consumer opinions than any other nation on the web: An opportunity not to be missed by CVB’s marketing executives. How do you create a presence on the Chinese web for American CVB’s? Should you need more advice on this matter, please feel free to send an email to info@chinaelitefocus.com, experts will be at your disposal to talk with you on the best way to attract affluent Chinese visitor in your state, county or city. We have an office in New York city, you’re the most welcome to say Hi and have a coffee with our team! Thanks Randi for your comment. The sources are the WTO (World Tourism Organization), for the global number of Chinese outbound tourists, the CNTA (China National Tourism Administration), and the U.S. Department of Commerce (2010 Stats) for the amount of spending of Chinese tourists in the U.S.
How up to date is this blog? Do you have another website or source to refer me to? Thank you for your help! Hi Ryan, Thank you very much for your comment. 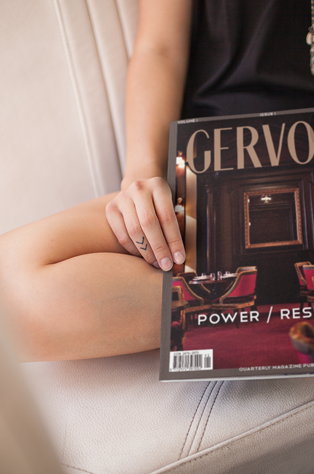 You are welcome to check this link and contact GERVOIS magazine, they are now the official publication of the Shanghai Travelers’ Club, and reach very affluent Chinese travelers planning a trip to the United States. 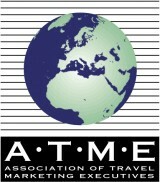 http://www.gervoisrating.com/shanghai-travelers-club/ Contact them, they have a lot of informations and services for CVB’s.